From time to time I receive questions regarding standards or frameworks. There are several standards or frameworks and for many it will be difficult to see the wood for the trees. Most of the standards and frameworks are delivered by APMG and PMI. They both have standards on Portfolio, Programme, Project (Agile and Waterfall) and Risk Management and both have a Maturity Model. 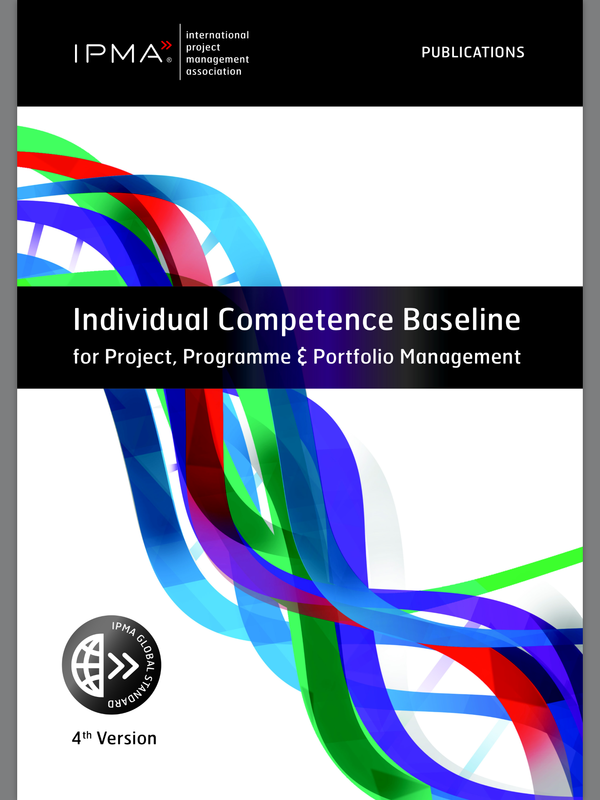 APMG offers a standard for Portfolio, Programme and Project Offices too, as well as frameworks on Management of Value and Benefits Management. 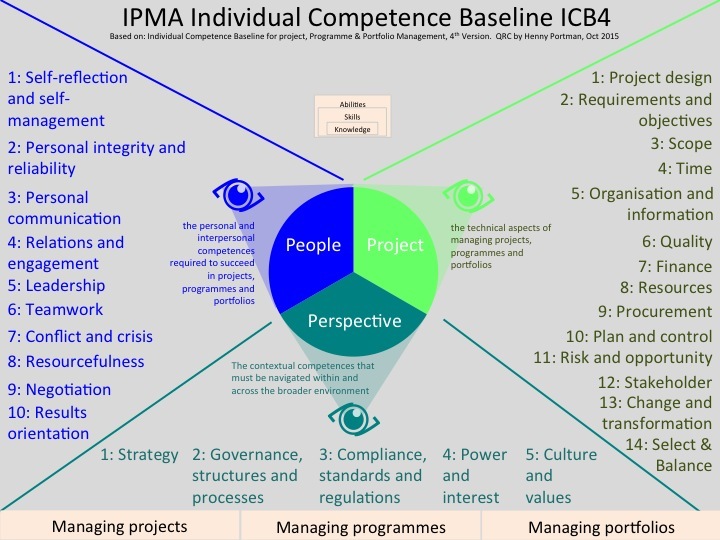 Others like IPMA offer a Competence Baseline and a model to assess organizations. 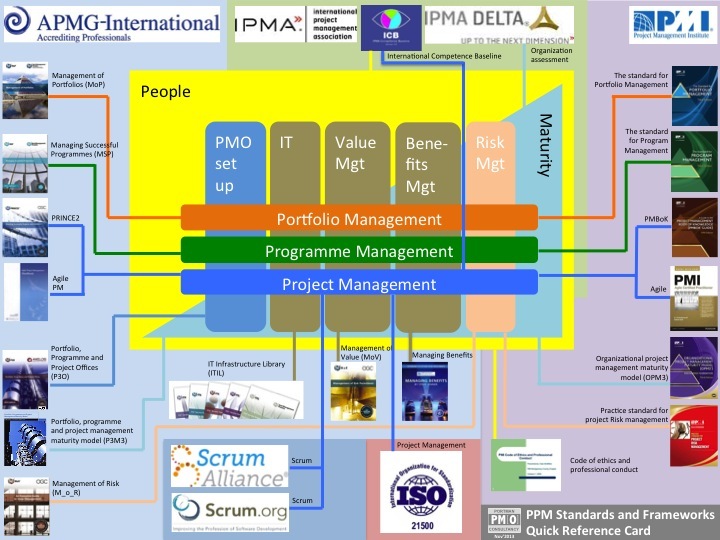 ISO 21500 has been added as the overarching standard on Project Management. For Agile Scrum we see new organizations popping up like Scrum.org and Scrum Alliance. To complete the Quick Reference Card I added the ITIL suite too. I am sure this QRC (Standards (QRC, 131116) v1.0) is not complete but it gives in my opinion a good overview of the most important standards and frameworks. Feel free to comment, share your thoughts or refer to some missing standards that could be added.